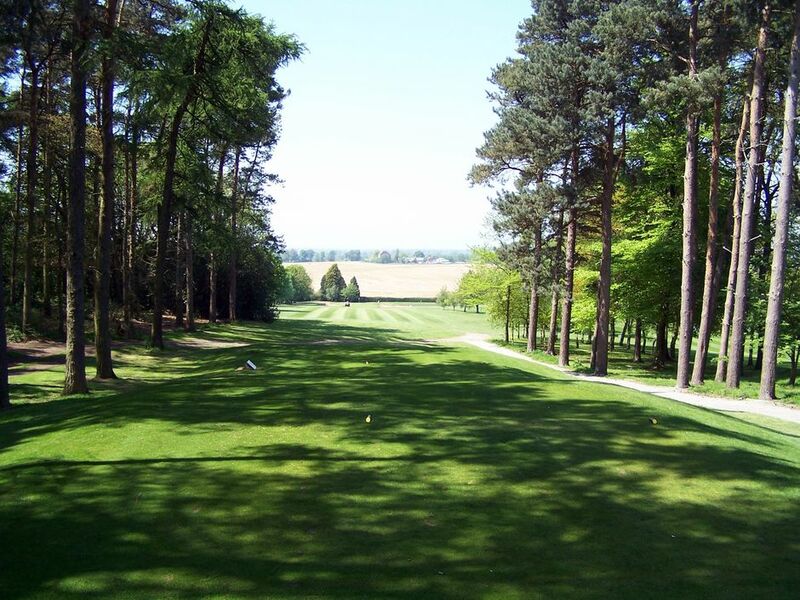 A tight tee shot through an avenue of trees can easily catch a wayward drive. The longer hitters need to be mindful of a further copse of trees on the left side of the fairway together with out of bounds. 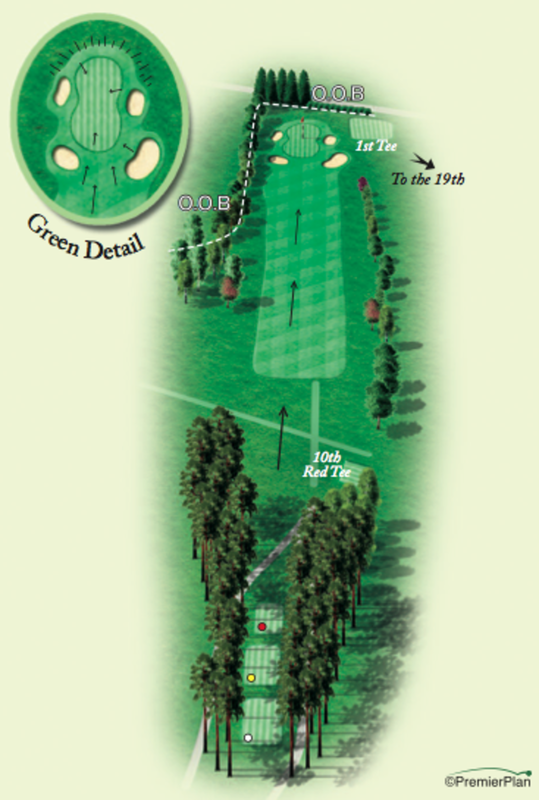 The green is surrounded by bunkers and the second shot needs to hold the green as a slope at the back may take the ball over into the rough or a hedgerow. A good tip from the members when putting on the last green - everything falls to the road!